Are you concerned about the future direction of our community, state and nation? Do you want to have an impact on creating change but don’t know where to begin? Democracy starts at the grass roots level and any real change needs to begin in Lebanon County. 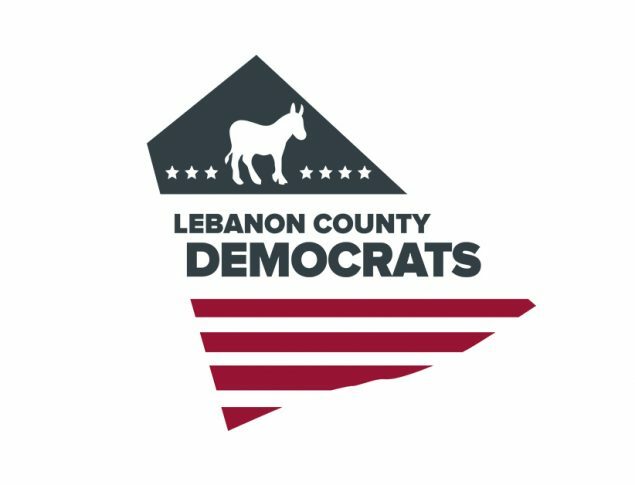 The Lebanon Democratic Party is offering a seminar on making a difference in your neighborhood precinct and empowering citizens to become active in changing our political environment. The workshop is open to any interested citizen who wants to become directly involved in making a change in our county and beyond. You do not have to be on a committee or currently involved to attend. We will review basic steps that can be done in your neighborhood to encourage people to exercise their right to vote and support Democratic values in our community. Please let us know if you are planning to attend the workshop by emailing chair@lebanondemocrats.com, calling our office and leaving a message at 717 273-8761, or by clicking attend event and registering with Eventbrite.